WJEC invites interested presenters to electronically submit abstracts only (minimum 500 words; maximum 800 words) by October 22nd, 2018 (23:59 Pacific Time). Full papers are due on June 1, 2019 to be eligible for inclusion in the online conference proceedings. Go to the conference abstract submission platform. A panel of international judges will blind-review all submissions. Paper selections will be finalized by the end of November 2018 and presenters will be informed accordingly. Conference proceedings will be edited. 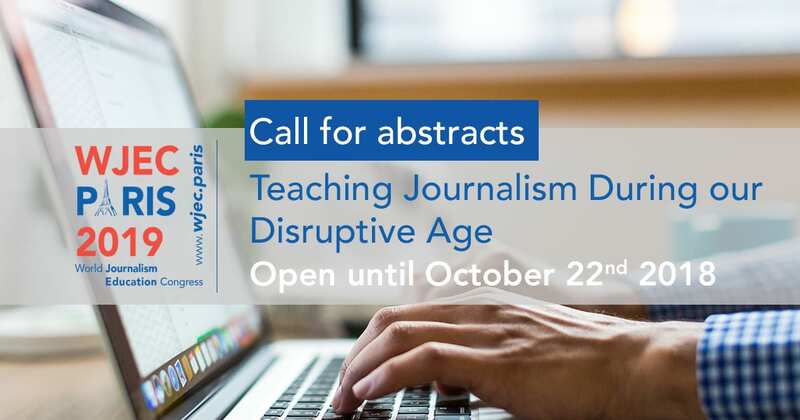 Download the call for abstracts and get involved in the 2019 WJEC Conference programme. NB : Submissions are open until October 22nd, 2018 (23:59 Pacific Time).